Uri Caine Plays Szpilman – "the Polish Gershwin"
no-image, Uri Caine Plays Szpilman – "the Polish Gershwin"
Uri Caine's celebrated performance of songs by Władisław Szpilman at Poznan's Tzadik festival has been released on CD. 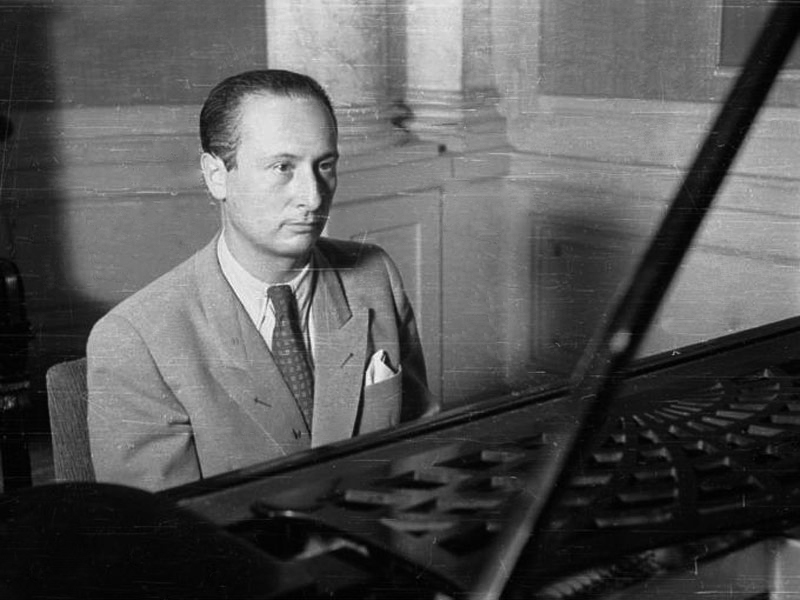 “With any luck, Szpilman could be the Polish Gershwin” – said Caine once. Those words affected Tomasz Konwent – the organizer of the Tzadik Festival in Poznań (Poland). He asked the artist to create his own interpretation of Szpilman's masterpieces. This was the beginning of the Uri Caine plays Szpilman project. He was accompanied by Polish musicians - bassist Ksawery Wójciński and drummer Robert Rasz. 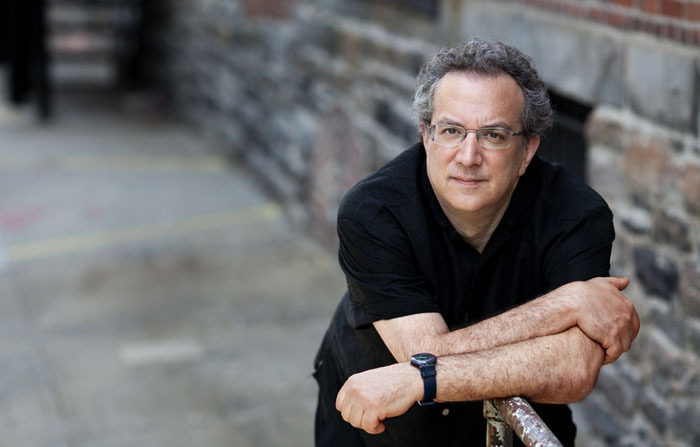 Uri Caine, an American classical and jazz pianist and composer, is known for radical and somewhat controversial interpretations of the classics. He received a Grammy nomination for the album The Othello Syndrome, his interpretation of the Verdi opera set in the present day. In his compositions I heard Poland. Szpilman uses typical Polish dance forms but I still can hear the Jewish accents though. His songs captivated me with beautiful melodies, superb mood handling and a subtle sense of humor – says Caine. Caine created his own interpretations of Szpilman’s works in a variety of genres – ranging from blues to jazz and beyond, with improvisation and rhythmic experimentation from Rasz and Wójciński. The CD of the concert was released on 24th February, 2014, by the Multikulti Project and the National Audiovisual Institute.